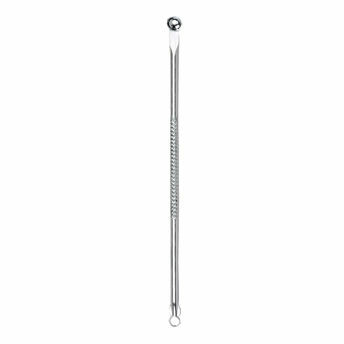 Kaiv Pointed Blackhead Remover gives you the freedom to remove even the most stubborn blackhead with ease. It extracts any form or size of blackheads and closed pores that may appear on your face. And It's advanced yet simple design can be used both at home or by professionals.